The A.C.E.S. 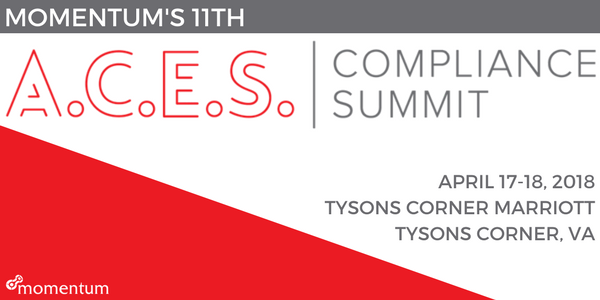 Compliance Summit speakers have been pre-selected based on their expertise and unique perspectives on the most pressing issues in the industry, creating an agenda packed with intuitive roundtables and tips for optimizing business that you won't want to miss! Registration is open only to in-house counsel and just $495 through February 1. To secure registration for your team please visit our website.